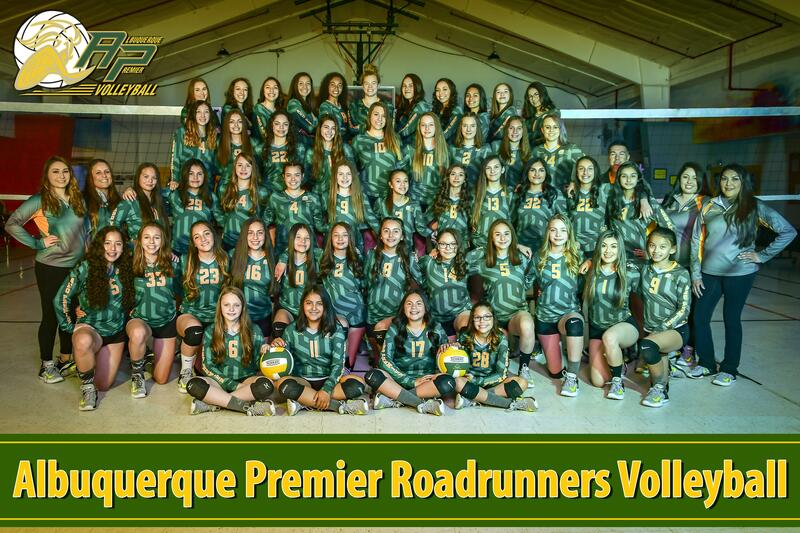 Albuquerque Premier Volleyball club is a non-profit organization focused on promoting opportunity for young athletes who wish to excel in the sport of Volleyball and become responsible members of society. We focus on both team and individual success. As coaches we emphasize establishing a solid foundation with our younger players to ensuring that our more mature players are given the opportunity to maximize their potential. We cultivate a positive culture which helps develop the self-confidence necessary for our players to reach their individual goals, which for many is to play at the collegiate level. Our staff are experienced, passionate, and driven. Our belief system is based upon instilling exceptional moral behavior including loyalty, fair competitive play, and humility. We have an unwavering passion for helping our youth reach their full potential and becoming the best person and player they can be. Players will be grouped Ages 8-11 and 12 and up. Some players depending on experience can be moved up or down. One day is indoor and the other will be sand. July camp info will be posted later.